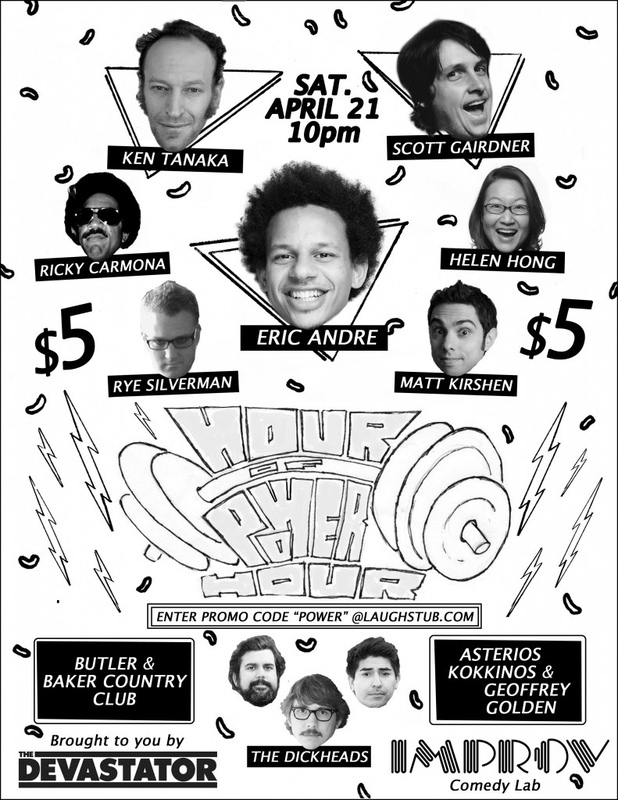 Appearing with The Dickheads at this show Saturday night 4/21/12 after seeing the Dalai Lama in Long Beach . . . This entry was posted in show, Shows, variety and tagged 2012shows, shows-04-2012 on April 21, 2012 by wmaierica.